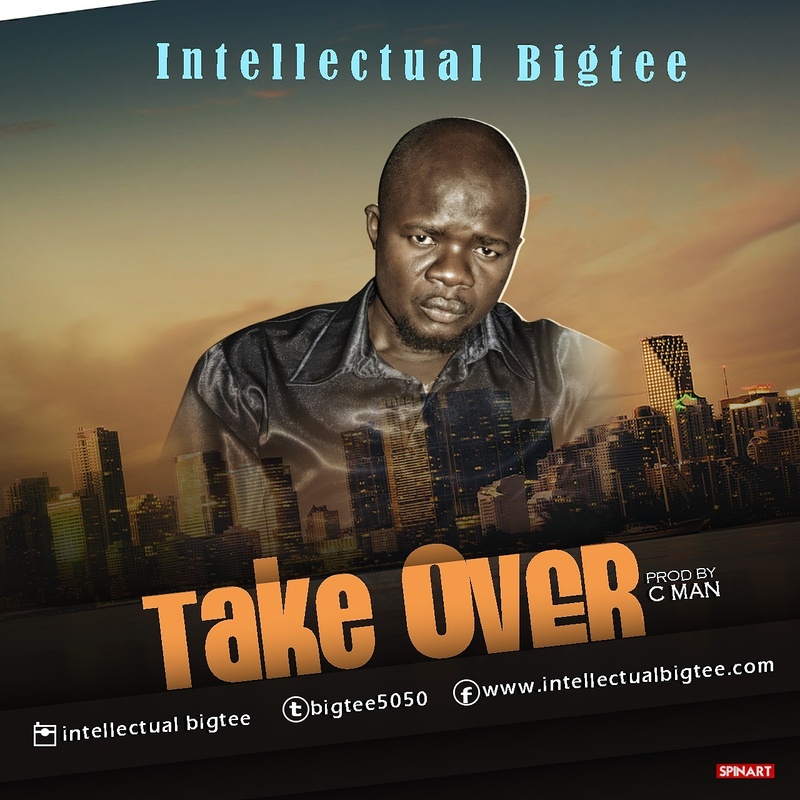 INTELLECTUAL BIGTEE drops his first single of the year with this party, commercial and High tempo tune titled ‘TAKE OVER‘. 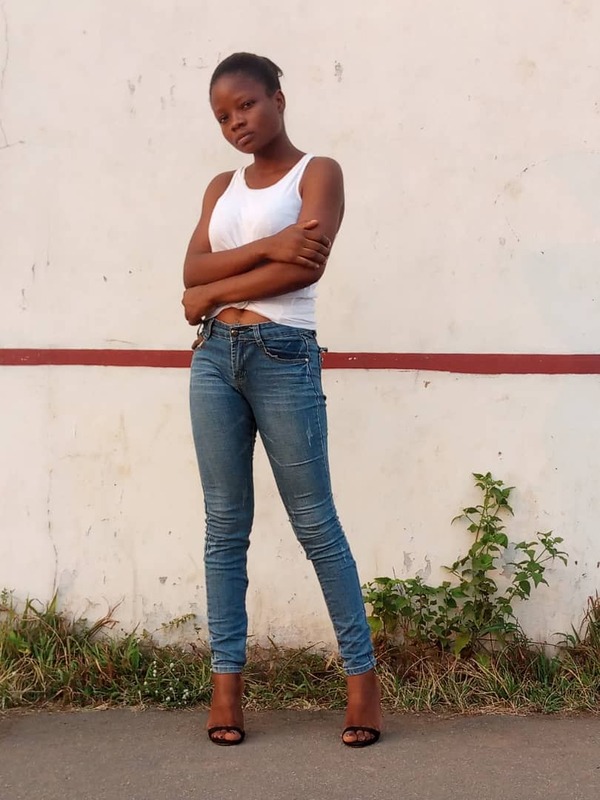 The song is his first in a while, produced by ace producer, CMAN, though many of his fans are wondering when he is going to drop an album. Meanwhile Enjoy this one for now ! !